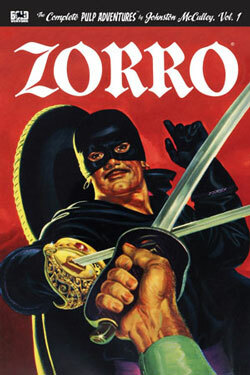 The original (and continuing) adventures of America's first masked hero! In the early 1800s, California was still under Spanish rule. 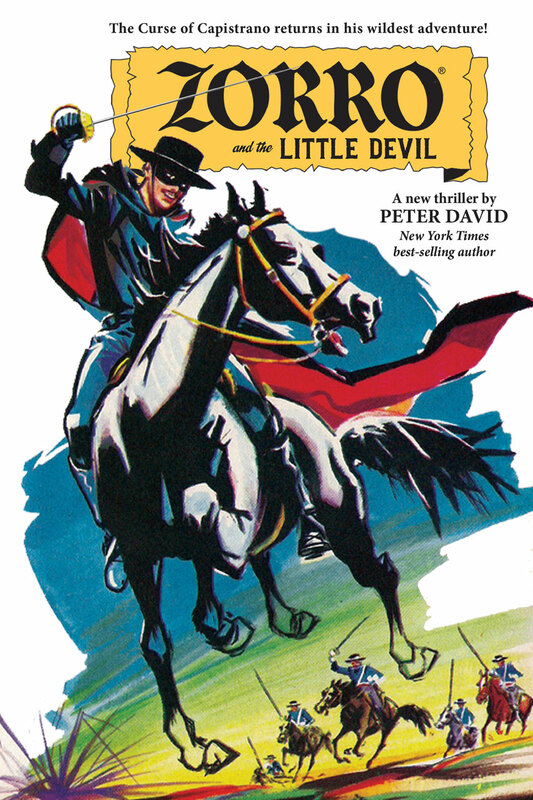 Some of the military commanders plundered and won riches at the expense of the peace-loving settlers. Against these agents of injustice the settlers were powerless, until one man arose whose courage stirred the hearts of Californians. He alone gave them the spirit to resist tyranny. 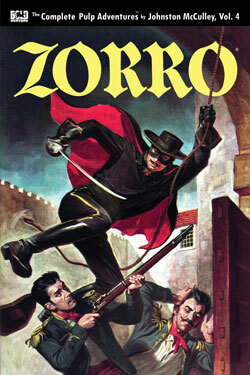 That man was Zorro! 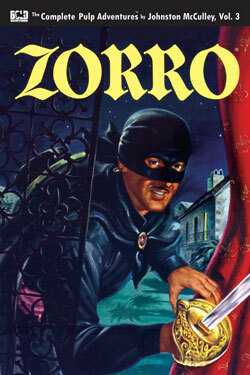 At long last, the complete original adventures of Zorro by Johnston McCulley — reprinted in their entirety for the first time! 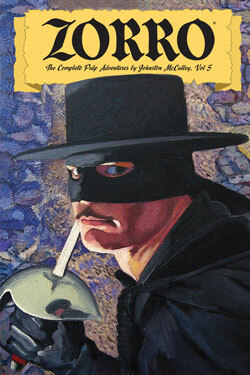 Also, new licensed adventures of the Curse of Capistrano! Click the covers below to learn more about each volume. 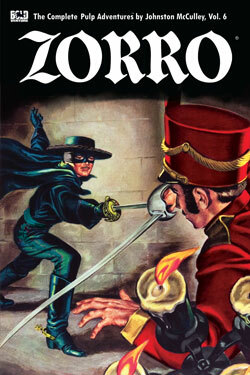 An all-new Zorro adventure novel! 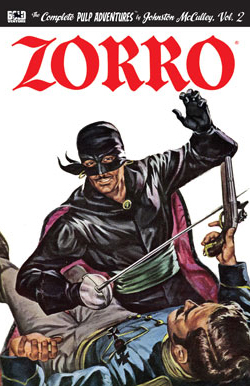 Produced under license with Zorro Productions, Inc.
Zorro ® & © 2018 Zorro Productions, Inc.